With Alexa or Google Home ™ your home responds to your voice command, activating lights, automations and scenarios. With UNA all it takes is one little action, just one, to make your home the best possible place to live, every day. 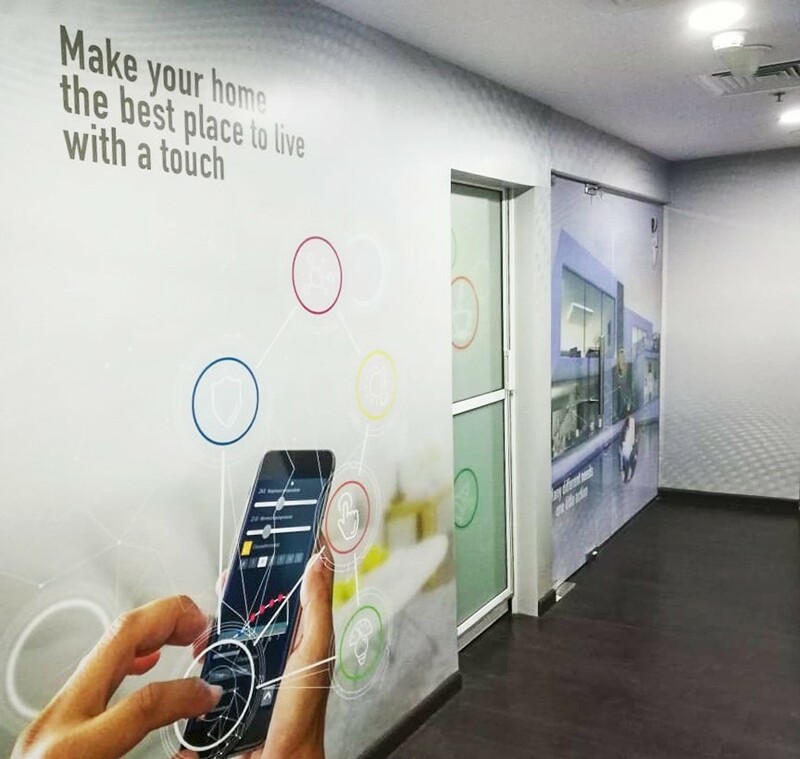 The UNA home automation system is easy to control from a touchscreen device in the home or via the web with an app on your mobile device. 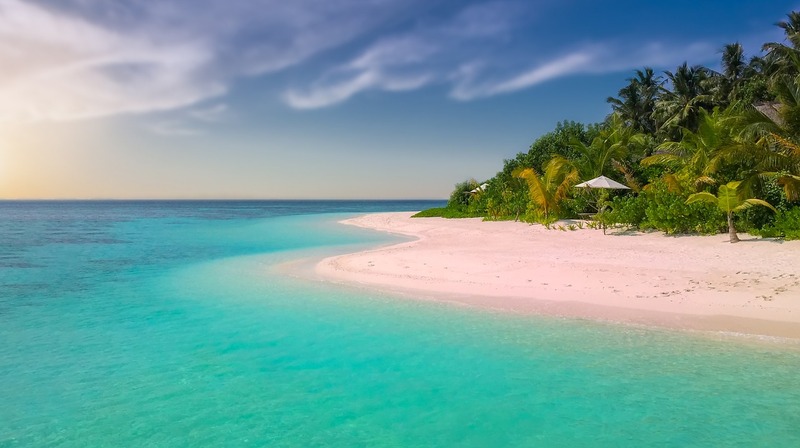 The management of the big hotel and the small B&B has never been so simple! A home is distillation of different needs that are destined to change with time, depending on the home’s inhabitants. UNA makes life easier, allowing you to control, regulate and protect everything you need. With one little action. As easy as coming back after a busy day to enjoy all the warmth and cosiness of home! Light and heat are essential for making any room a pleasant place to be. By controlling natural and artificial light levels and temperature in your home, UNA makes sure you enjoy the utmost comfort all year round. 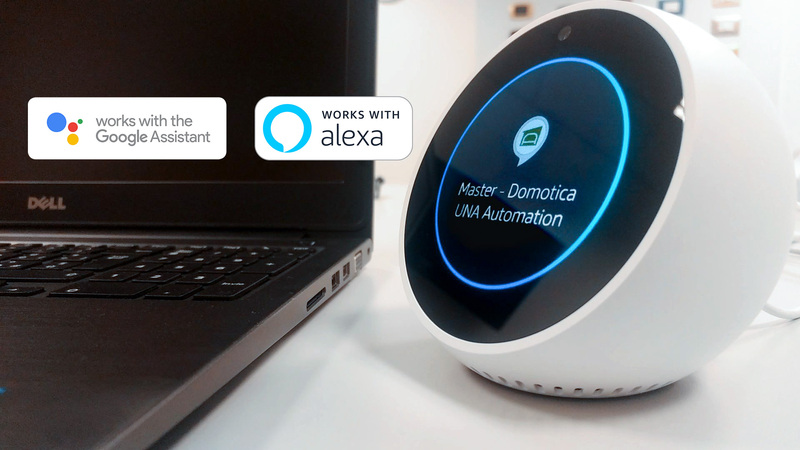 UNA makes it easy for you to control and manage your home with a touch device that controls the flow of information at all times, even from a remote location, using any mobile device or the appropriate section in the web site UNA provides for you and your home. Through a series of priorities for management of loads and consumption, UNA makes sure your home is run in a way that keeps energy consumption in check and prevents overloading. Every appliance in the home is managed as part of a network to ensure optimal functioning and energy savings.. The home must be protected and suitable for all its inhabitants, even the smallest. This is why we have designed a system for safe management of electrical energy and a failure-proof electricity grid. UNA makes sure every room is child-safe and perfectly useable even in the event of a system failure. UNA is a system built to be modular, expandable and open. This means you can design your own customised management and control system, with no waste, and change it easily any time you want, interacting with external and complementary devices. UNA offers you great possibilities for interfacing with other systems of the house, such as the radio, the alarm or video surveillance. Imagine simple gestures that trigger multiple different functions, or turn on your favorite music through the Tosca touch screen. 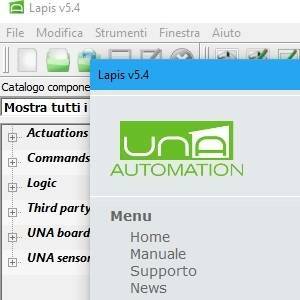 Contattaci per approfondire la conoscenza di UNA o scopri i nostri Showroom in Italia. In a small city of the Euganean Hills, in Veneto, a historic home on 3 levels restored with the complete integration of all the Master technological systems: the commands of the MODO Steel series flanks the UNA Automation system to manage lighting, automations, UNA ThermaFloor floor-standing electric heating, UNA Intercom's units, alarm systems, broadcasting, outdoor irrigation and video surveillance. A perfect integration that allows you to manage everything even remotely thanks to the SideraHome service and UNA Mobile apps. 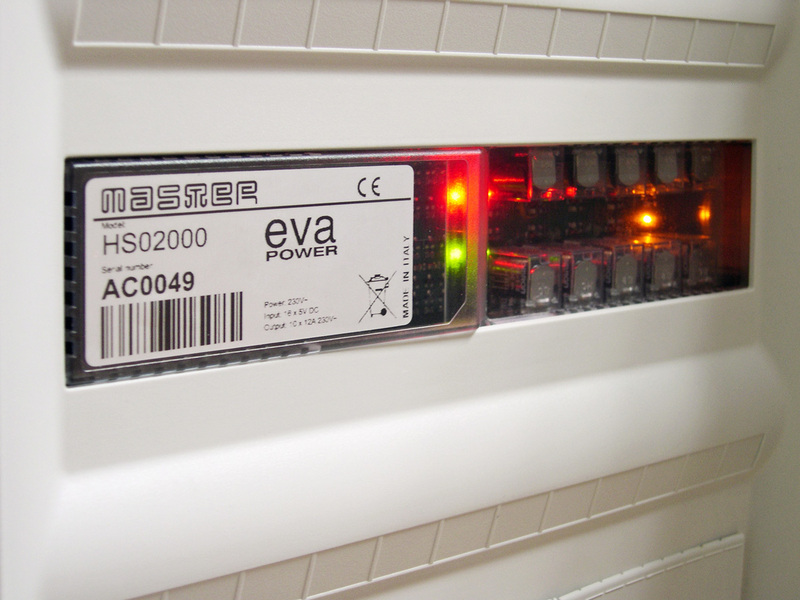 In a prestigious building for residential and tertiary use, the headquarters of Master Pom Electricals Trading Llc is entirely managed with the UNA Automation system by Master and controlled with the BS System devices, the line of switches and sockets for the countries to British electric standard . Two elements of sure success for style and safety. 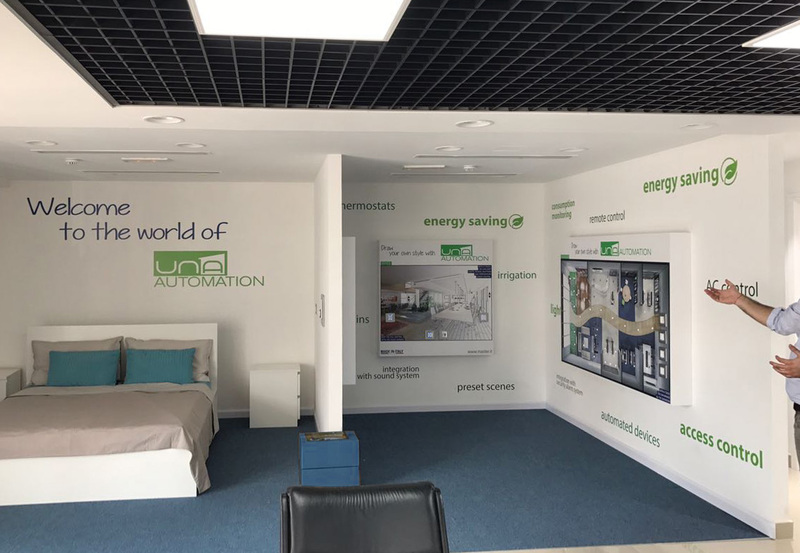 An entire lighting showroom is controlled and managed with the UNA Automation system by Master, to let you feel the solidity and security of the Master system. 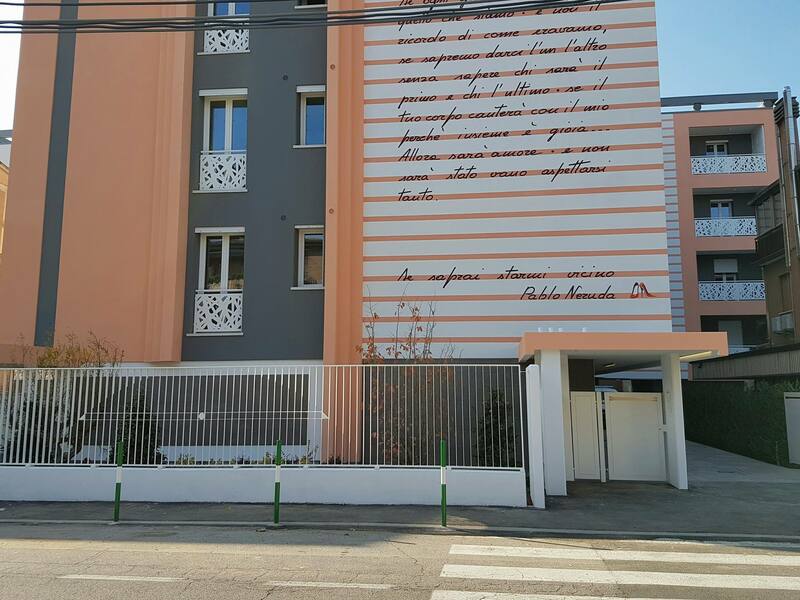 “Residenza Neruda” è il primo esempio a Padova e in Veneto, e fra i primi a livello nazionale, di abitazione ecologica che rispetta al 100% l’ambiente circostante al punto di essere addirittura fattore anti inquinante. L'edificio suddiviso in 16 appartamenti è un gioiello architettonico in una zona tranquilla della città, gestito dal sistema domotico UNA Automation per la gestione degli scenari di luce, della termoregolazione, del controllo carichi, della lettura consumi e il controllo dell'impianto di allarme. 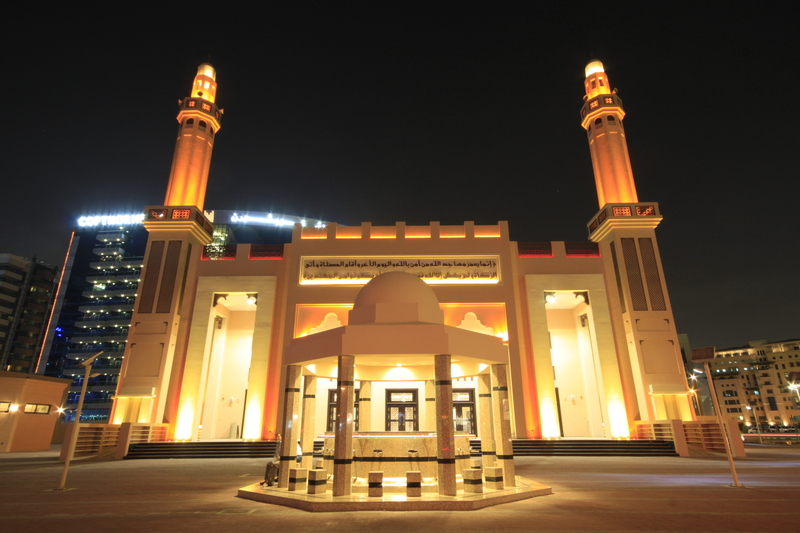 La Khalifa al Tajer mosque presso Deira City Centre a Dubai (U.A.E.) è la prima moschea eco-friendly dell'Emirato, interamente gestita con il sistema domologico UNA AUTOMATION di Master, che permette di raggiungere l'ambizioso risultato del 20/25% di acqua ed energia risparmiati. Con una dimensione di 4.180mq, è in grado di accogliere 3500 fedeli. 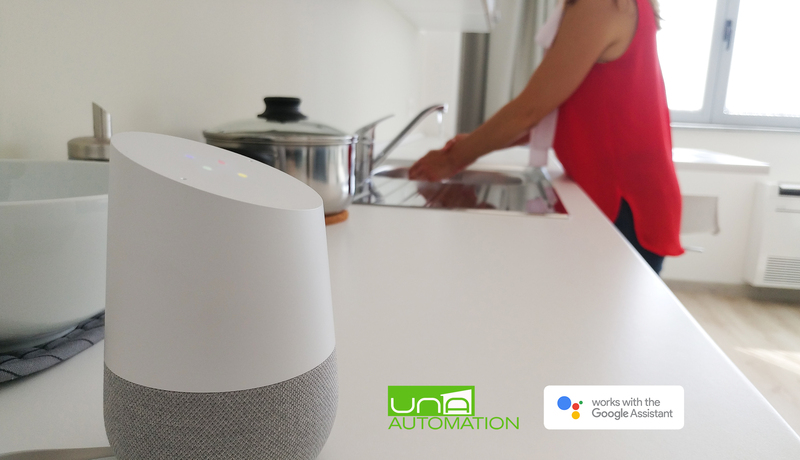 Use UNA Automation with Google Home™! 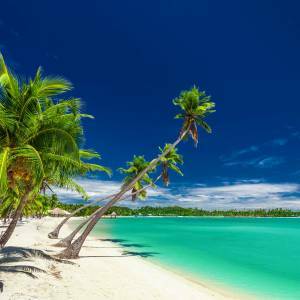 Our offices will be closed for summer vacation from August 5 to 27, 2017. We will back on Monday August, 28 2017. Happy holidays! 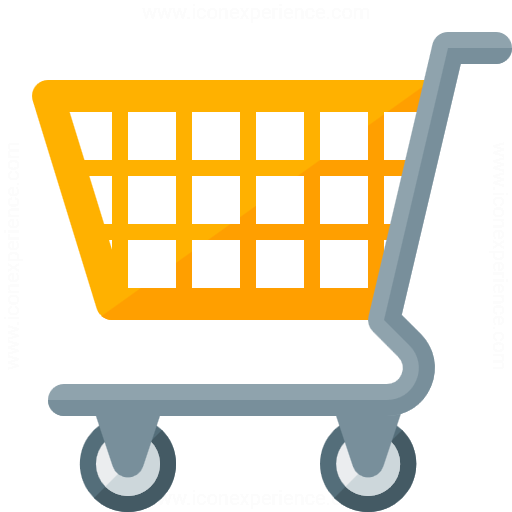 Per supporto e assistenza puoi contattare Master.